Became culturally aware with Evolve. Our cultural competency training solutions are designed for everyone from general staff to senior leaders, from 1/2 day programs to multiple days. They are supported with cultural awareness products, innovative delivery options from face to face to the latest in online learning, with ongoing support through coaching and mentoring. 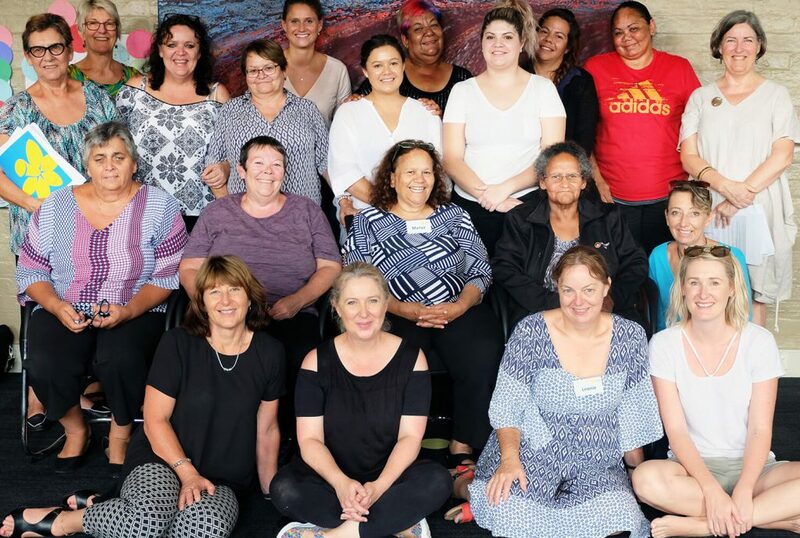 We have courses for different staff and program areas; engaging with Aboriginal and Torres Strait Islander communities; belonging in the workplace; and leadership for non-Aboriginal people through the lens of Indigenous Wisdom. Greater self-confidence and motivation to better engage with Aboriginal and Torres Strait Islander peoples. What do our Indigenous cultural awareness programs cover? A hallmark of the Evolve approach is the high degree of interaction and experience with very little ‘talking head’ time. This is why so many participants say that it was “the best training program ever!” Ask us for a sample program to see how your workplace might benefit. Evolve’s cultural awareness training blends learning modalities seamlessly to cater for intellectual and cultural diversity. Our training is fun, interactive and varied to maximise learning experience and outcomes. Having courageous conversations around these issues. For senior leaders we include components of the foundation course with emphasis on developing resilience and strengthening leadership to support Indigenous initiatives and policies.